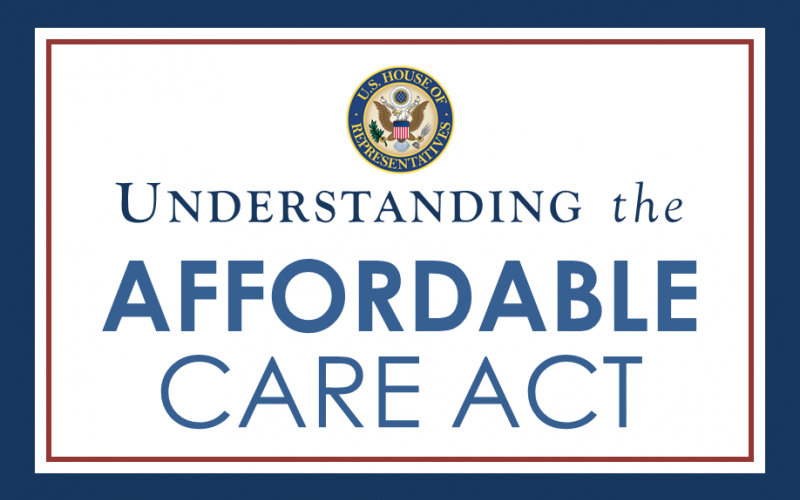 July 1st, 2017 – The out of pocket maximum expenses that consumers are responsible for is limited by the Affordable Care Act (ACA), also known as ObamaCare. The out of pocket maximum increased for individuals from $6,850 in 2016 to $7,150 in 2017. For families, the out of pocket maximum is twice the individual maximum, increasing from $13,700 in 2016 to $15,300 for 2017. The ACA’s maximum out of pocket maximum provides a financial safety net for consumers by requiring insurers to pay for all covered in-network expenses that exceed the health insurance policy’s out of pocket maximums. Health Savings Accounts (HSA’s) have lower annual out of pocket maximum limits. The 2016 limits remain unchanged for 2017. The upper limit for out-of-pocket expenses is $6,550 for individual and $13,100 for family coverage, both unchanged in 2017 from 2016.